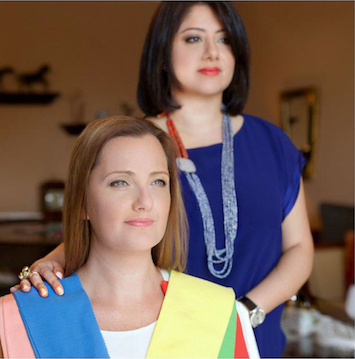 Colour Consultancy provides you with the full spectrum of elements that suit your personality for every occasion. It helps you understand who you are and what you want to achieve in life. The key colour group/s that you belong to. 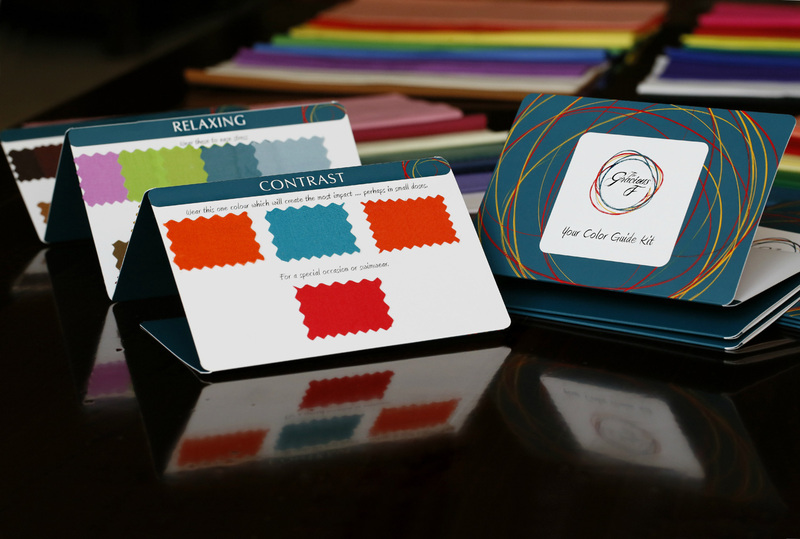 Your unique colour palettes for every occasion, your power colours, your relaxation colours, your evening wear colours. 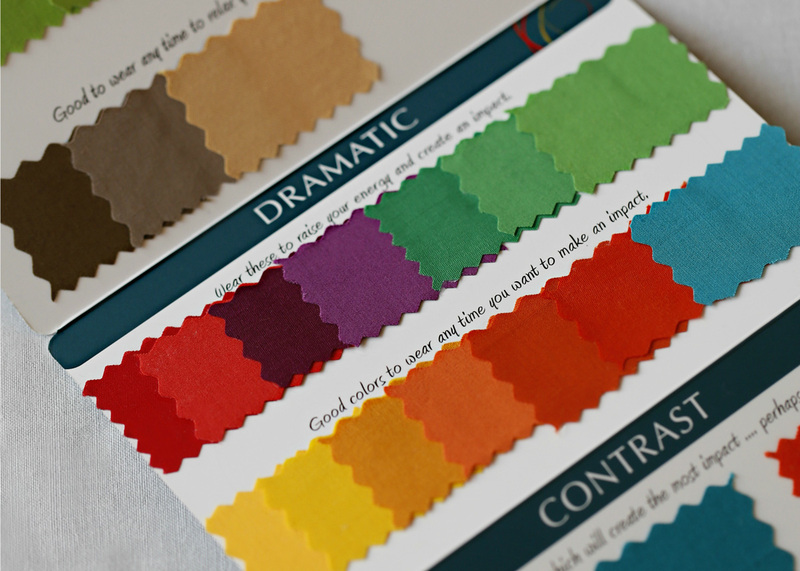 The set of fabrics that best suit you. The key precious metals, gems and accessories. The fragrances that best compliment your personal sent. The makeup palettes and styles that suit you for any occasion. The set of fabrics that best suit you: from ties to shirts for corporate to casual wear. The key precious metals and gems that suit you best.